Day 9 - Healthy deed: Didn't let lupus fear stop me from trying, and why patience pays off. 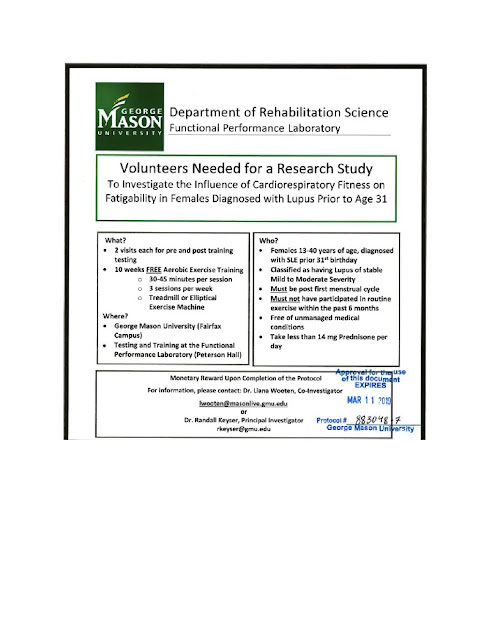 New Lupus Research Study - Take a look and consider volunteering for the study today! 🛫 Heading to fun Lupus Blogger Event at @exagen_diagnostics headquarters in San Diego . Bet I won't be the only one there packing pills! Day 6 - Healthy Deed of the Day - Skipped Instagram. Worked out Instead. Transportation options for patients in need - Uber to the rescue!